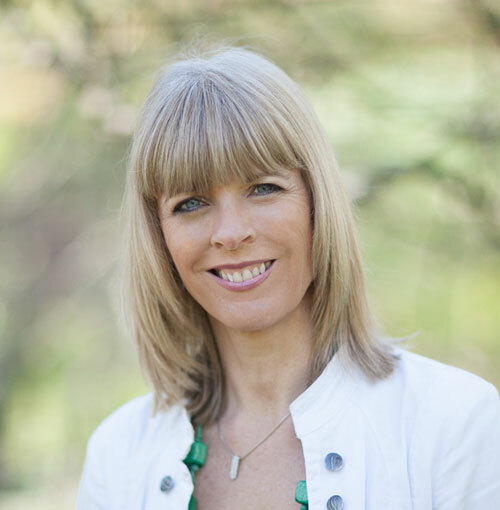 According to businesswoman and author, Laura Humphreys, ‘A business is not meant to be a life sentence. Like all good stories, it should have an exciting beginning, an enjoyable middle and a happy ending’. But how many business owners approach their business with the end in mind? Until now, the answer would be very few. Most are too busy ‘doing it’ to think about what they are ‘doing it for’. 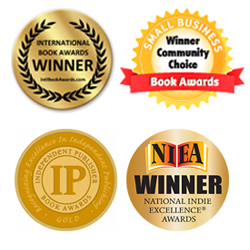 But there is a new generation of business owners emerging. Once you’ve read this book you will be among the enlightened. 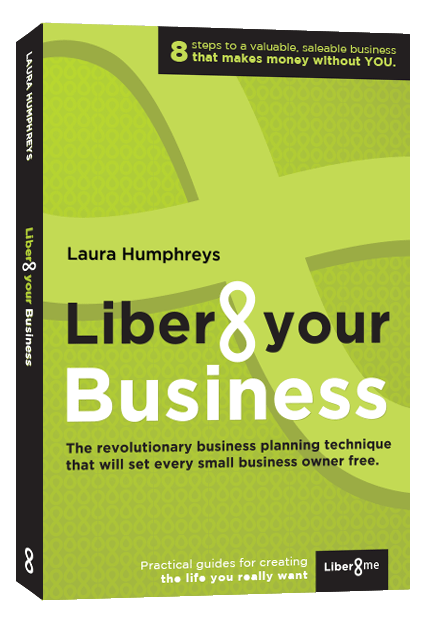 You will never think about your business the same way again. And you will be on the road to financial freedom through business. 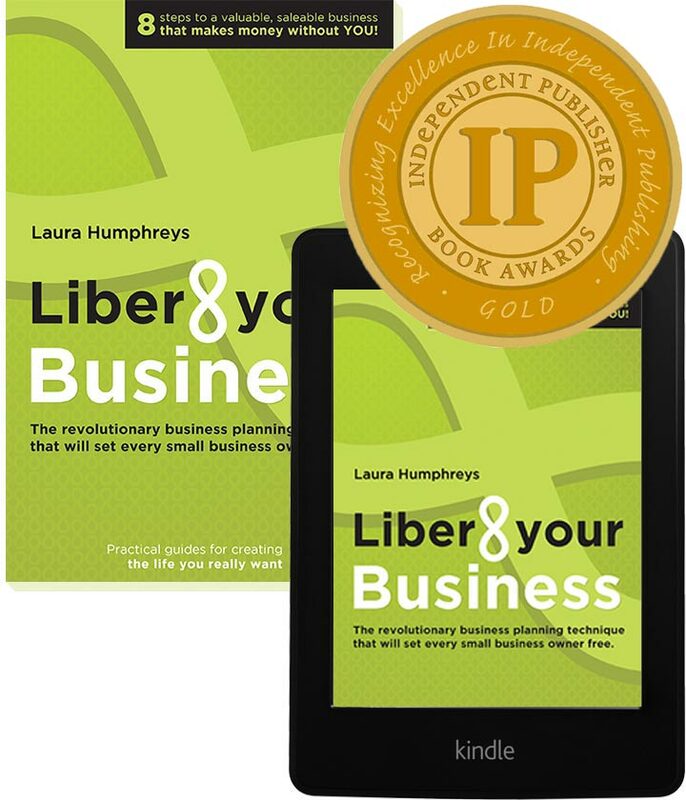 Liber8 your Business is packed full of practical exercises – showing you how to design your exit strategy; create a clear end picture; work backwards with key milestones and then implement the most practical action plan ever. 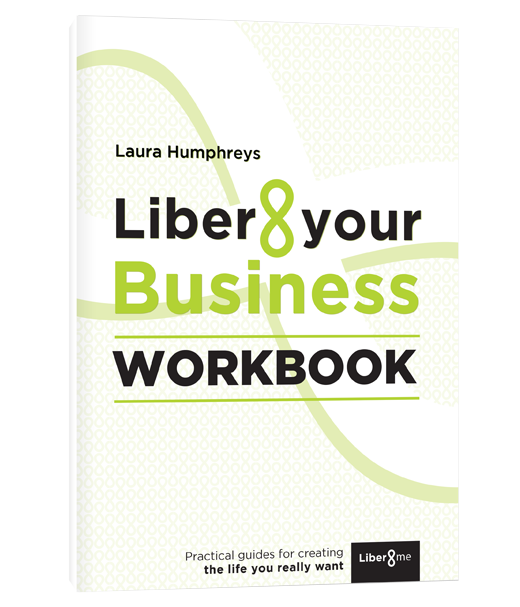 The companion workbook will help you keep all your workings in one place, for review and on-going development of your thinking.